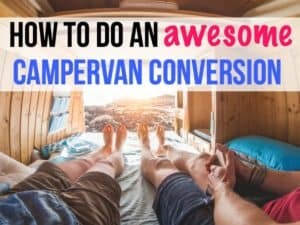 All of us nomads have one thing in common: we need to figure out how to make money in campervans, RVs or sailboats. 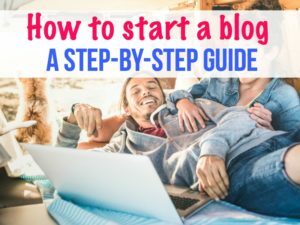 Some people might be able to eek by on savings or social security, but there are countless others who need to bring in an income. 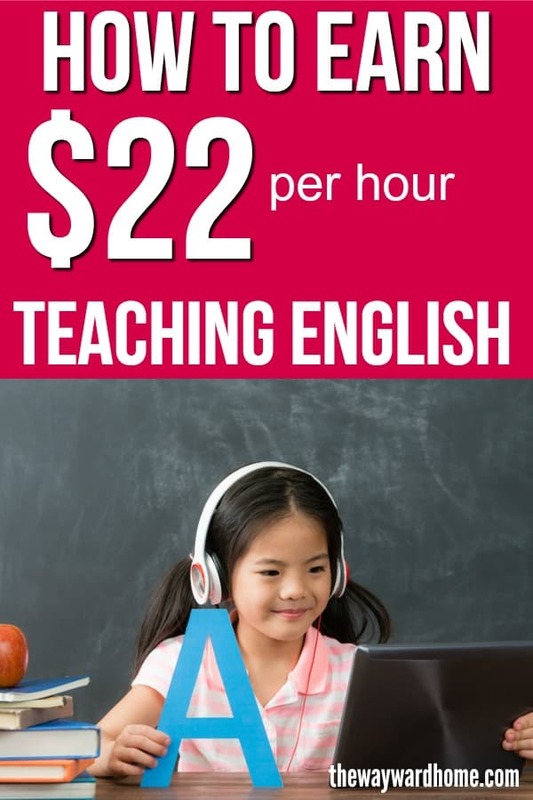 Teaching English online is a great way to make up to $22 per hour and have a really flexible schedule. 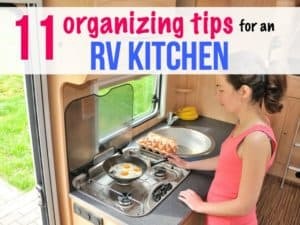 This is perfect for RVers, van lifers or sailors who often go off-grid. There are three main companies that pay native English speakers to teach kids in China. The requirements to get these jobs are fairly simple. Most require a bachelor’s degree and some experience with kids. Former RVers Emily Crider and her husband Hudson both work 20 hours per week teaching English online and make over $20 per hour. They love the freedom and flexibility this type of work affords. 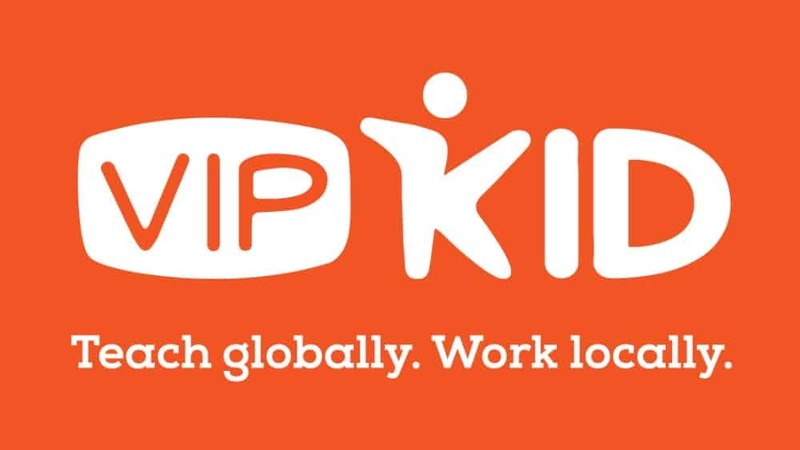 Vipkid is a really popular company that connects Americans and Canadians with kids in China. Headquartered in Bejing, the company provides a fully immersive learning experience for kids between the ages of 4-12. The curriculum is based on the U.S. Common Core State Standards. Vipkid also just won #1 in Forbes magazines, “Best work from home companies” in 2018, and has been expanding fast, hiring a lot of new teachers. So, now is as good a time as any to become a VipKid teacher. The company currently employs over 60,000 teachers! Teaching English online with VipKid is easy. When you log on for your scheduled booking, VipKid has the lesson plan ready for you in your teacher portal. You just have to turn on your computer’s webcam and go. 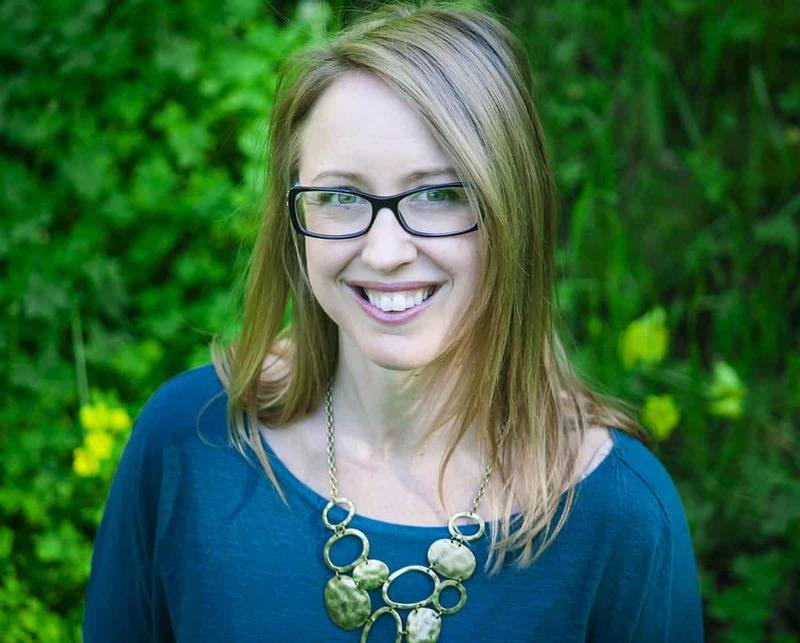 Want to know what it’s really like being a Vipkid teacher? 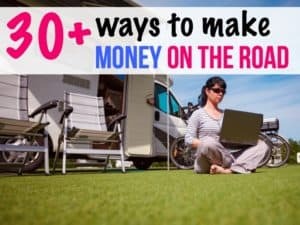 Check out this blog post: How these RVers make money teaching English with VipKid. Teachers wih ViPKid earn between $14-$22 per hour. Experience with children in some manner, may that be babysitting, summer camps, mentoring, coaching, tutoring etc. Click here to sign up to become a Vipkid teacher. If you want to teach ESL online, Qkids is another great choice. Qkids, formerly known as Funbulous, is an online teaching company out of China that tends to keep a low profile. 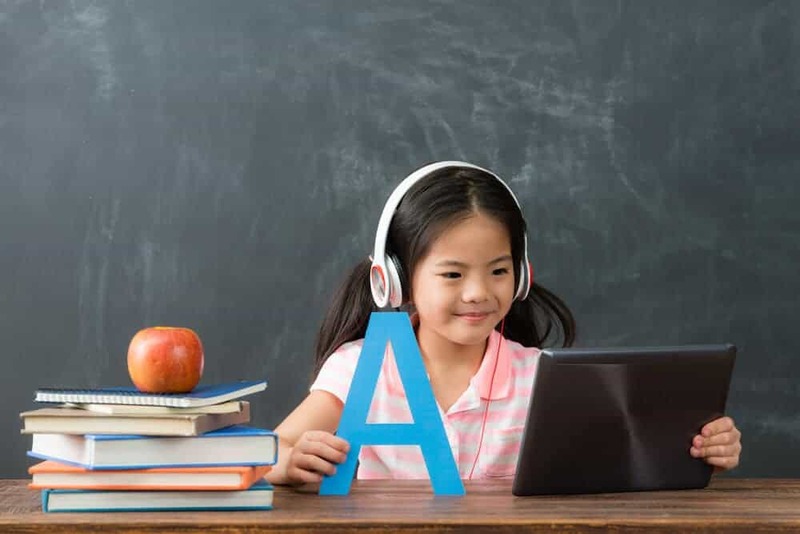 Qkids connects 300,000+ young Chinese learners between the ages of 4-12 with thousands of online teachers. This company treats its employees well and is always on the lookout for new ESL teachers to join the ranks. With Qkids, you’ll teach up to four students in 30-minute blocks. The curriculum is pre-set and there is no lesson planning required. Click here to sign up to teach ESL online with Qkids. Teachers with Qkids earn between $16-$20 per hour. Experience with children such as teaching, mentoring, coaching, tutoring, babysitting, etc. You can apply online to teach ESL with Qkids, where you’ll provide your basic info a 60-second introductory video, and your resume. After that, you’ll go through an initial screening, two demo interviews, trial classes and a background check. 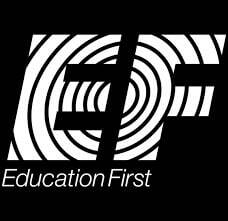 Education First is the world’s largest online English teaching platform, founded in the 1960s in Lund, Sweden. With this online teaching job, you’ll teach kids in China between the ages of 6-10 years old. Each class is taught in 25-minute blocks on early weekday mornings and late weekend nights. Education First differs from other online English teaching jobs in that you’ll teach the same kids every time. With Education First, students are looking to book with the same teacher for up to six months at a time. This way, teachers can build impactful relationships with students. Another key difference with Education First is that the students also attend a physical school, and the online education supplements this. With Education First, you’ll earn between $13-$19 per hour, with many new teachers starting between $14-$17 per hour. Click here to teach English online with Education First.